Cables - Ludlum Measurements Inc.
Ludlum offers straight cables with either type C, BNC, SHV, MHV, or UHF connectors. View available connectors. 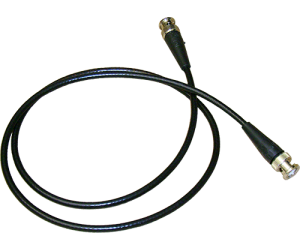 Unless specified otherwise, Ludlum survey meters and detectors are shipped with “C” type connectors. When a meter and accompanying probe are ordered as a matched set, Ludlum automatically includes a 99 cm (39 in.) 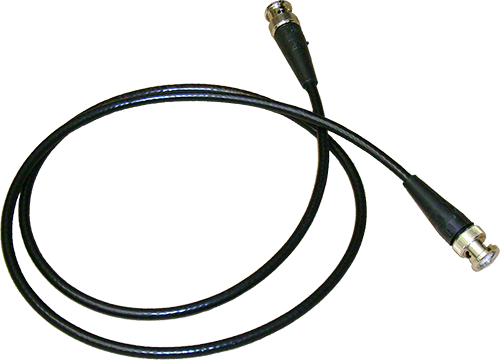 straight-type cable with “C” connectors at no additional charge.